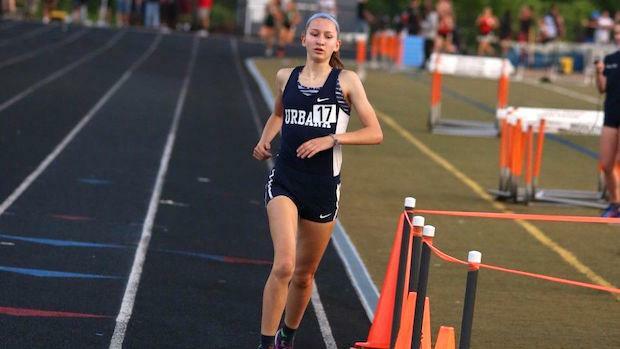 Urbana's Ella Auderset made quite a splash in her freshmen year of track including finishing off with a 2:11 800 PR at New Balance Nationals. She will be Maryland's fastest returnee in the event next year, while also among the top 10 back for the 400 (56.27) and 1600 (5:12.68) as well. Top 100 lists by event of returning girls athletes in each event for the 2019 outdoor season in the state of Maryland.